Lately I’ve been reading about cognitive biases — systemic ways of thinking that can negatively affect your behavior and decisions. In a recent Atlantic article, author Ben Yagoda takes a closer look at some of the most widespread types, including confirmation bias, which he deems the most damaging member of the bias family. Confirmation bias is when people unconsciously seek information that favors their pre-existing beliefs — and simultaneously discount any evidence that proves those opinions to be wrong. Everyone does it. Chalk it up to information overload. We need to make sense quickly of threats and opportunities that we encounter in the world, and stereotypes enable our brains to take shortcuts as we gather, process and recall all that information. It’s the reason fake news is so easy to believe. 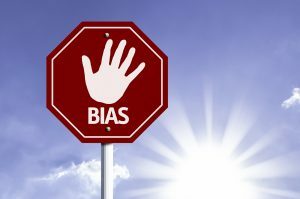 And though confirmation bias may not be inherently evil, what does become dangerous is when we connect prejudice to our stereotypes — and then act on that prejudice. In the business arena, confirmation bias can lead to some pretty poor decisions, which is why leaders need to be on guard. Take performance evaluation. You may believe that Millennials aren’t hard workers. Then, whenever you see a younger employee taking a break or chatting with colleagues, you make a mental note of it — and assume that they are always doing it. Yet you may not be registering other critical information, such as the same young employee is the first one in the office each morning or the last to leave. In the interview process, employers can develop bias just from looking at an applicant’s resume. For example, a foreign name could spark a negative bias, and you might subconsciously be wary about the individual fitting into your company’s culture. An opposite example: You might see that the job applicant has graduated from your alma mater — and immediately form a positive bias toward them when none is deserved. Confirmation bias can even affect your potential customers. Suppose you’re the CEO of a marketing company and receive a call from a local nonprofit organization. You immediately think that they’re asking for money, and the moment they do, your bias is confirmed. You stop listening and start concocting a way to end the call. Yet you may have missed an opportunity. Perhaps the organization needs help with their marketing or another service your firm provides. Or perhaps they could lead you to other potential customers. Play devil’s advocate with yourself. Consciously approach interactions and situations with a goal of trying to disprove your pre-existing opinions. Join a peer group, such as a CEO roundtable. This is especially effective because your peers have faced similar challenges — or ones you haven’t yet. Never make big decisions, such as a job hire or buying a piece or property, by yourself. Earlier in my career, I remember working for a company that had outgrown its current warehouse, and the owner found a new location. Although I wasn’t privy to his thinking, I imagine he liked the prestige of the location and the fact it was closer to transportation corridors and his home. The point is, he didn’t consult anyone else about his decision before signing a two-year lease. Very quickly, the new locale proved to be a bust. For one thing, there wasn’t enough parking, and we had 35 cars competing for 10 parking spaces. Perhaps worse, we outgrew the space in just a few weeks. Bottomline, the move proved to be an expensive mistake that could have been avoided by group thought. The good news, our brains have plasticity. With practice — and it does take a lot — we can re-wire neural networks to quell some of our cognitive biases. Thus, I encourage you to spend time in mindful meditation and think about why you hold a particular belief or opinion. Another powerful tool, curiosity can help fight preconceived notions and confirmation bias. 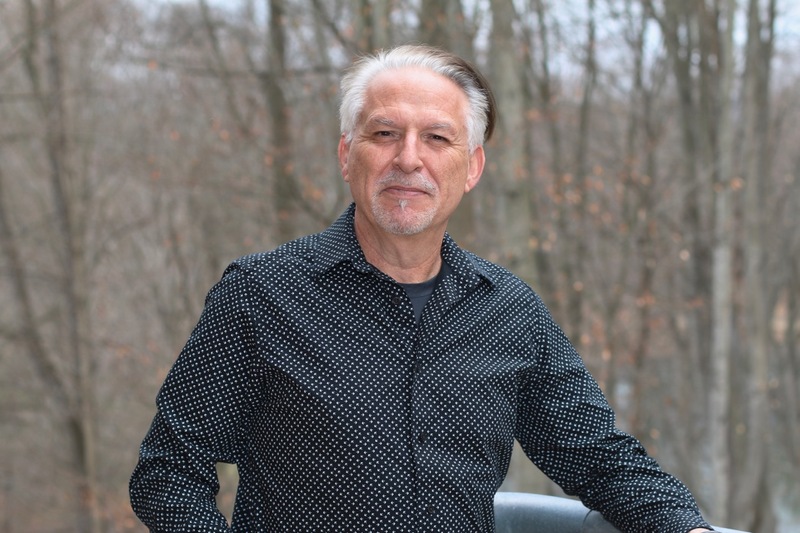 Here at the foundation, most of the retreats I facilitate are focused on second-stage business leaders. It would be easy for me to assume every group I lead is going to be pretty much the same. Yet about an hour before the retreat begins, I remind myself that this is a different group of people with different needs. Approaching the event from a perspective of inquiry is what enables me to be fully present, instead of acting on false assumptions. Besides combatting their own bias, savvy business leaders will want to help employees get over confirmation bias. Interdepartmental conflict has a lot to do with biases of other people. Marketing people see the work through their perspective, the IT folks have their own unique view. As a leader, you want to help them see the world from different perspectives instead of engaging in defensive behavior that supports their own agendas. Being able to see multiple realities and more than one right answer is what increases creative thinking and leads to innovation.